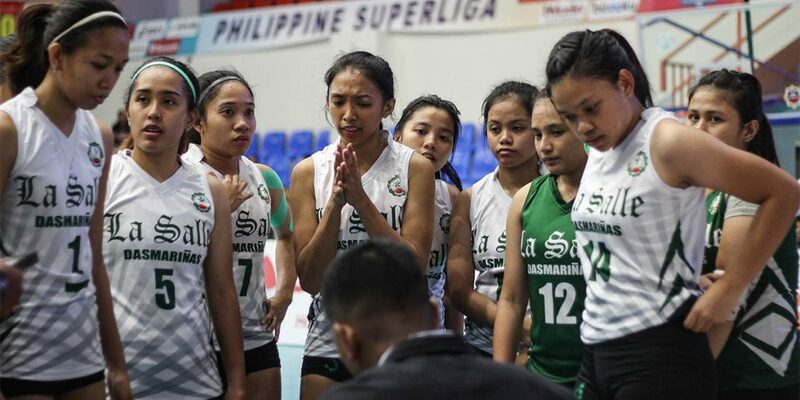 Meeting for the first time, the DLSU-D Lady Patriots endured their first loss against Far Eastern University (FEU) in the preliminary round of the Philippine SuperLiga (PSL) Collegiate Grand Slam 2018 yesterday, November 10, at the Alonte Sports Center in Biñan, Laguna. The Lady Tamaraws swept the Lady Patriots, 21-25, 16-25, 11-25 to clinch their first win of the tournament. 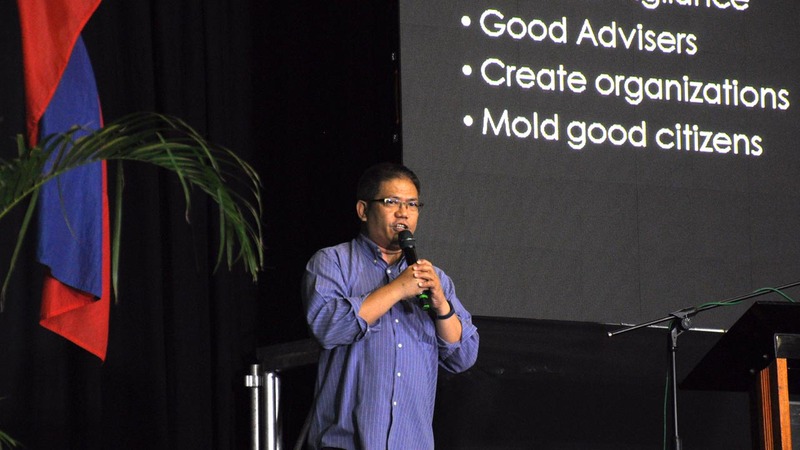 “Ang pinakakulang talaga [kanina sa match] ay ‘yong depensa. Kasi kapag walang depensa, hindi ka makaka-atake ng maganda. Do’n talaga kami nagkagulo,” captain of the Lady Patriots, Eunice Castillo shared on the reason behind the team’s loss. The DLSU-D Lady Patriots finished with zero blocks in their 33 attempts. Rookie open hitter Rain Ramos led the Lady Patriots in scoring with seven total points along with two successful blocks while opposite spiker Mara Galicia assisted with six points. 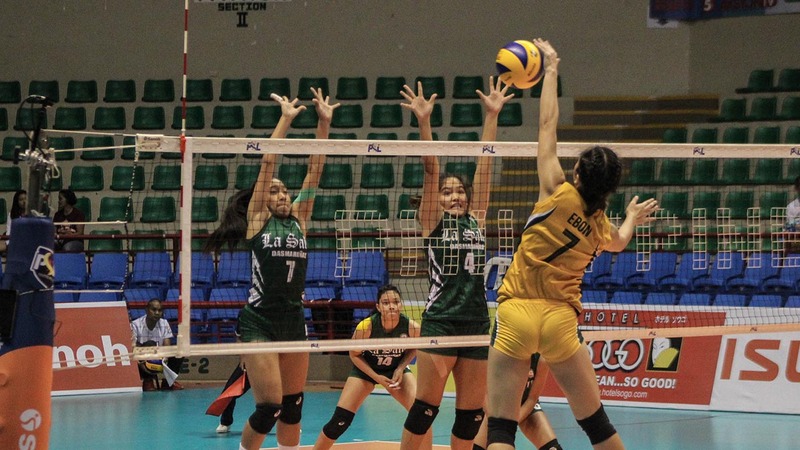 But it was not enough to overpower the muscle of the Lady Tamaraws. The Lady Patriots’ three consecutive points due to errors committed by the Lady Tamaraws near the end of the first set cut the lead to 19-23. The Lady Patriots managed to add in two more points to make it a two-point lead, 21-23, but Lady Tamaraw Jamaica Pascua secured the first set with a final score of 21-25 with a spike and a finishing block. The second and third set of the game were in favor for the Lady Tamaraws, as shown by their seven consecutive points which extended their lead to 18-6 in the second set. Their six consecutive points also led to an 18-9 run in the third set gave them momentum, which the Lady Tamaraws took advantage of to have an early victory in the third set, ending the final set of the game with a 25-11 score. 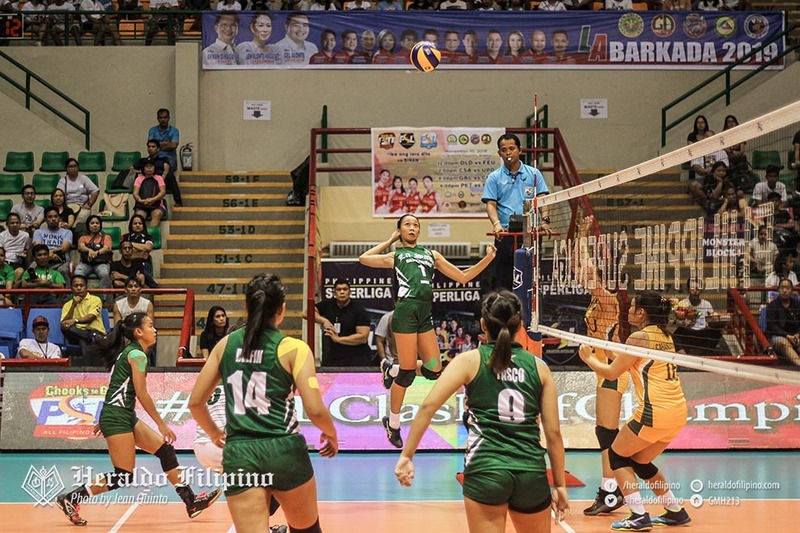 Rookie team captain of the Lady Tamaraws, Lycha Ebon, commandeered the raging Tamaraws with 12 points, firing 1 service ace and 11 spikes that shattered the defense of the Lady Patriots. 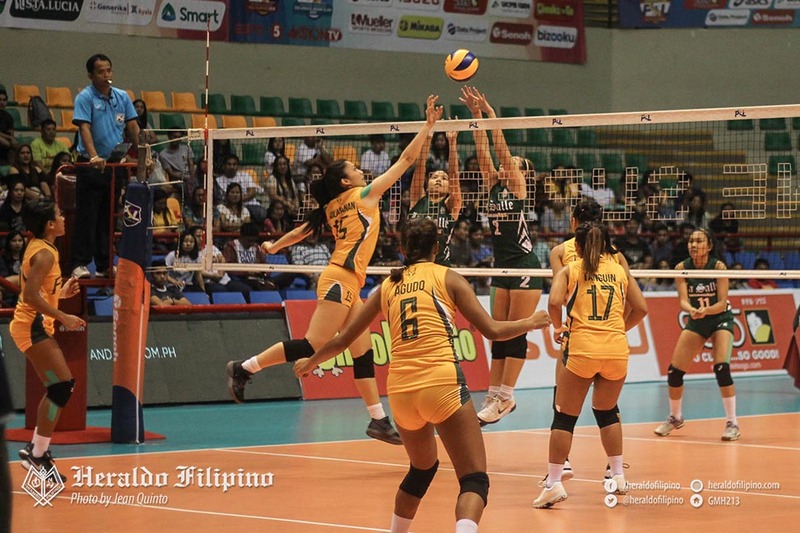 Fellow Lady Tamaraw France Ronquillo chipped in nine points, in which two of those points were successful blocks to help the team clinch a 3-0 win over the Lady Patriots. More ESPN highlights can be viewed here. Despite the loss, the Lady Patriots assure the DLSU-D community that they will train harder and improve further in their upcoming games. 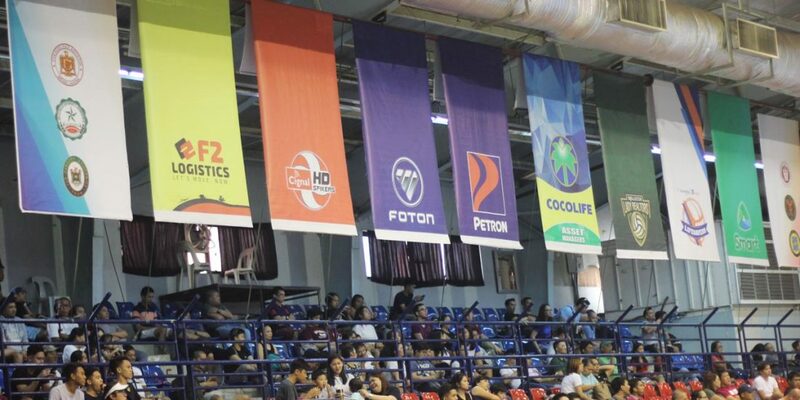 The Lady Patriots will take on the University of the East (UE) Lady Warriors on November 24 at the Caloocan Sports Complex.